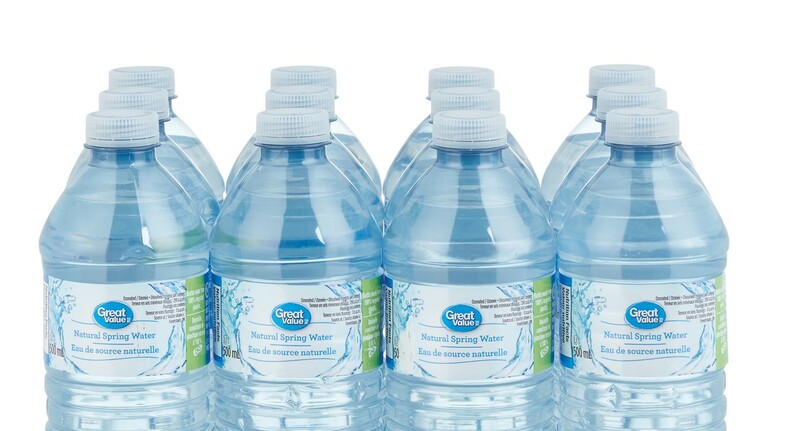 Walmart Canada helps Canadians save money so they can live better. Learn more about where we come from, where we have been and where we are going. 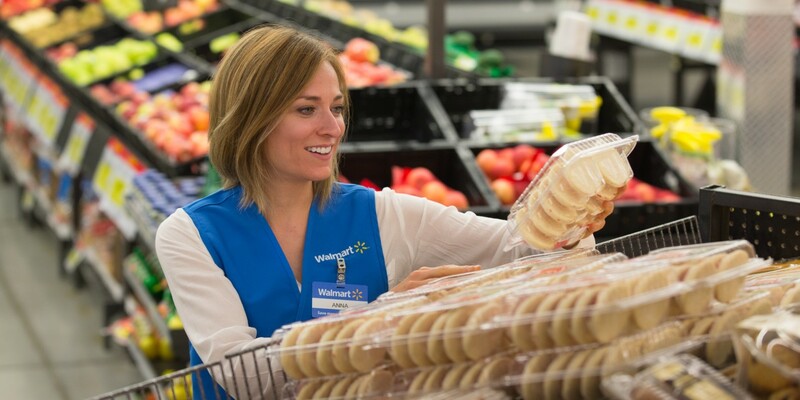 Find the latest news and announcements from Walmart Canada. 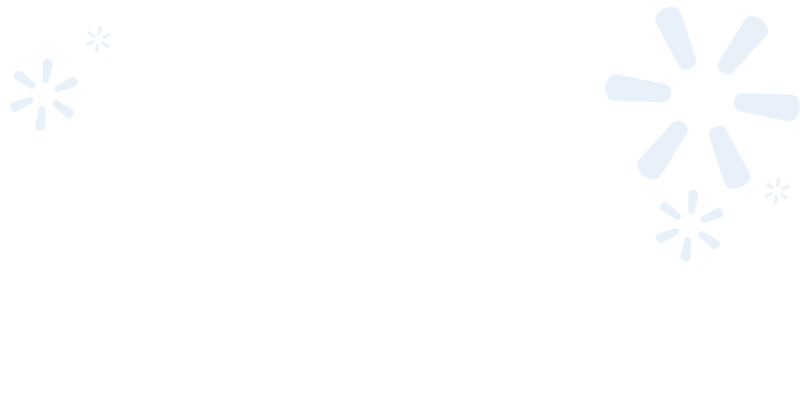 Making a real difference on the real issues that matter to us all. Helping Canadians live better. One community at a time. We are only as strong as our associates and are sincerely invested in the growth, training and advancement of each and every one. Your success, is our success. 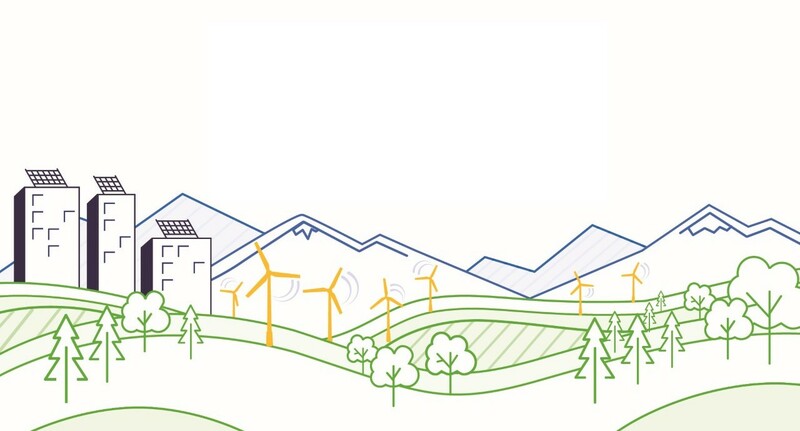 More than 200 Canadian suppliers join our initiative to reduce global emissions by one billion metric tonnes by 2030. 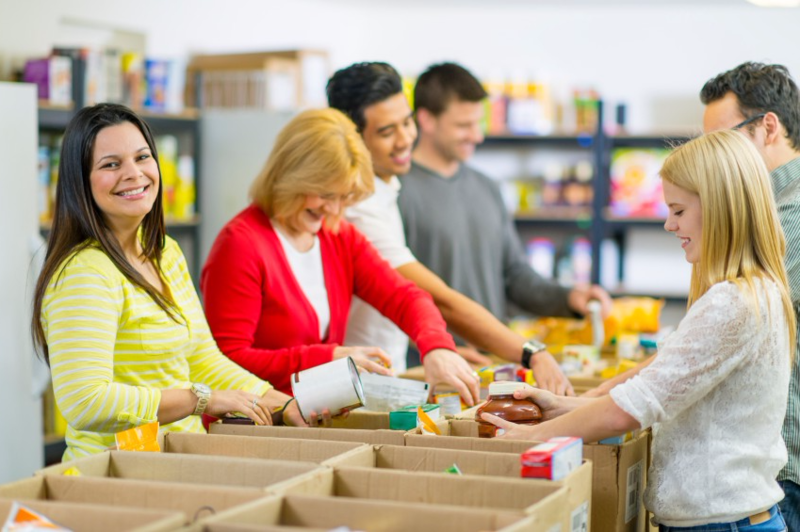 Find out how your organization can benefit from one of Walmart Canada’s $1000 community grants. It’s our mission to create opportunities so people can live better. We consider it our responsibility to make a positive impact in the communities we serve. 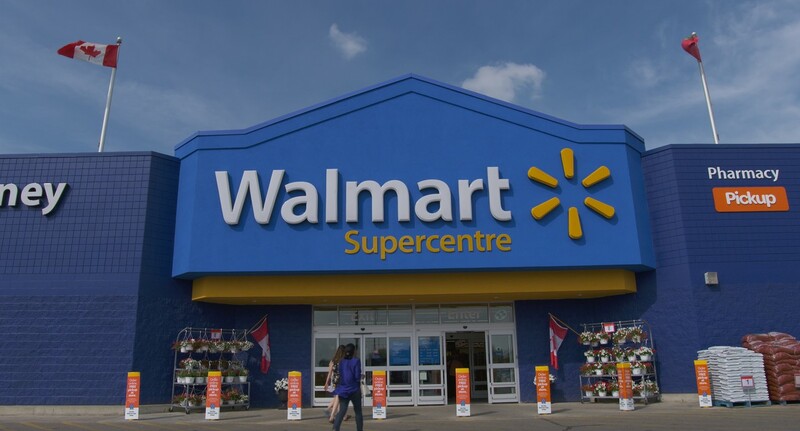 Walmart Canada has proudly donated $250 million to Canadian non-profit organizations including Children's Miracle Network, Breakfast Club of Canada, The Canadian Red Cross and Food Banks Canada, along with many other local causes. We are committed to helping people live better. One community at a time. What started small, with a single discount store and the simple idea of selling more for less, has grown over the last 50 years into the largest retailer in the world. 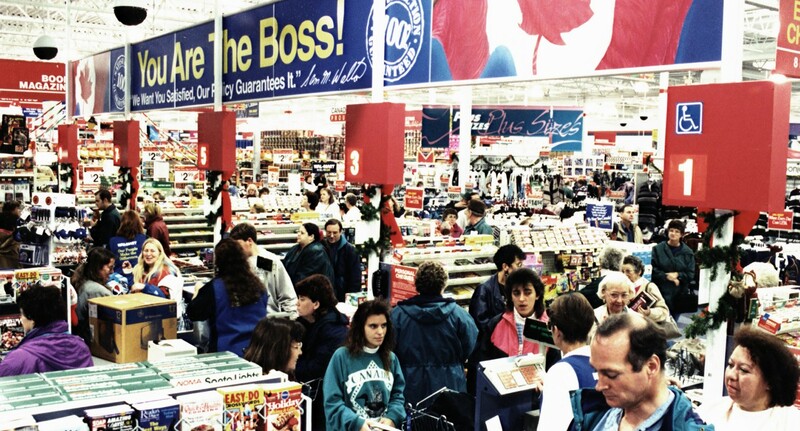 In Canada, Walmart was established in 1994 through the acquisition of the Woolco Chain and has grown to 400 stores nationwide serving more than 1.2 million customers every day. Walmart Canada's flagship online store, walmart.ca is visited by over 600,000 customers daily. 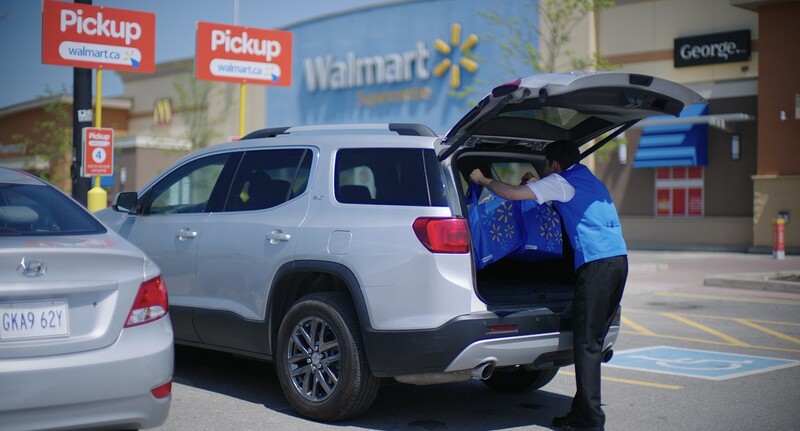 With over 95,000 associates, Walmart Canada is one of Canada’s largest employees and is ranked as one of the country’s top 10 most influential brands. 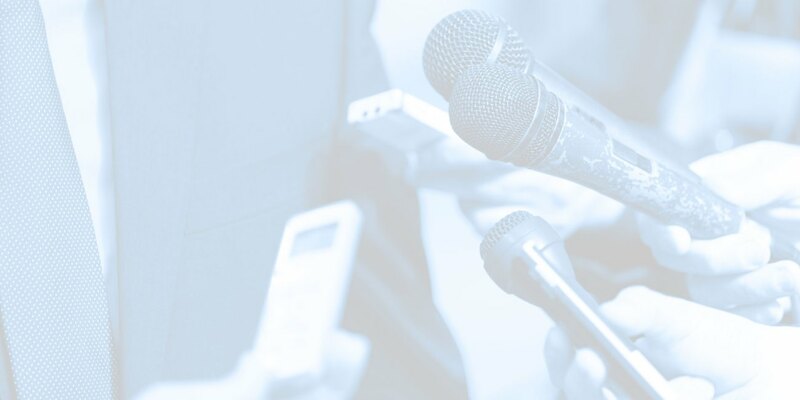 Visit our media centre to find the latest news and announcements from Walmart Canada. The work we do to help people live better extends far beyond the physical walls of our stores, making a real difference on the real issues that matter to us all. From local issues like supporting local farmers to global issues like preserving the environment, empowering women, and supporting the welfare of animals, our efforts impact communities around the world. Fifty years ago Walmart started as one man's dream. 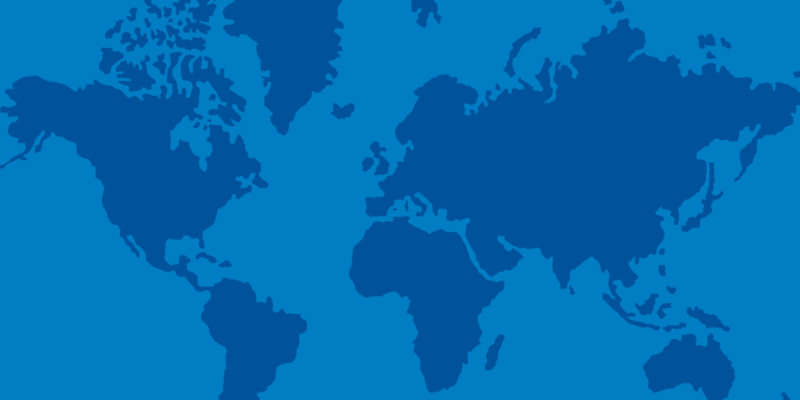 Today, Walmart Canada is part of a global community of more than 2 million associates across 28 countries. 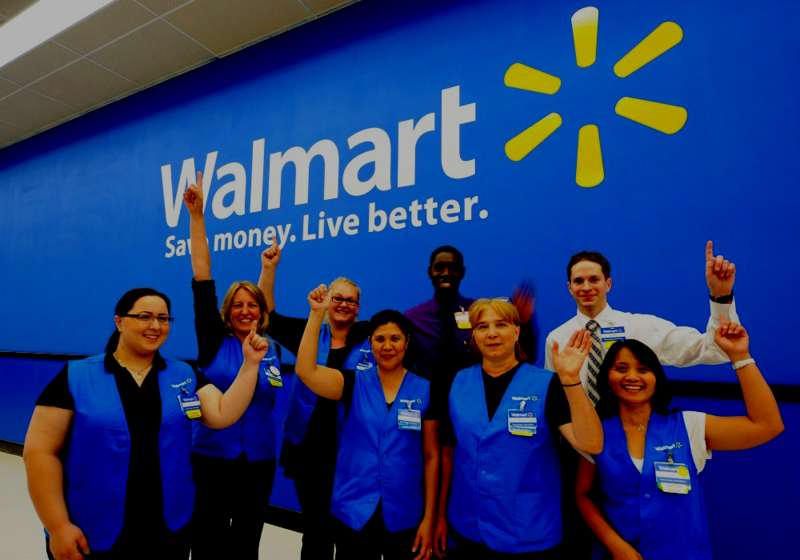 Ninety-five thousand associates call Walmart Canada home. Our size and scope allows us to offer diverse career options that you simply won't find anywhere else. Your future is in your hands.